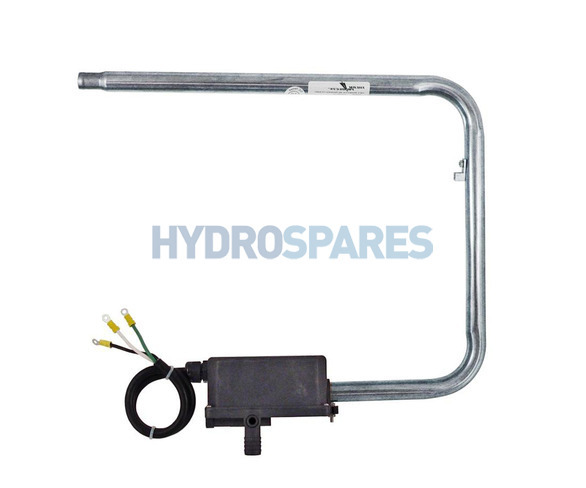 This Laing square back style heater is commonly found on Aber-Pacific,Hot Tubs and Spas. It can also be used to replace similar sized units on other spas. Dimensions 20″x16″x14″ w/32″ pigtail cord. Very recognisable shape. Built in thermal saftey shut off. Used with Harwill flow switchs to regulate flow.